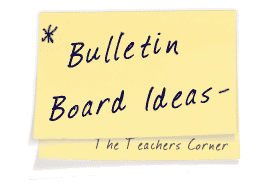 Our History Bulletin Board Ideas page will provide you with great resources for a number of history related topics. Our bulletin boards will help you integrate various activities into your daily curriculum. Ideas within the history bulletin board pages include resources for the following: U.S. History, World History, and Ancient Civilizations. This display was created after students visited a local museum. 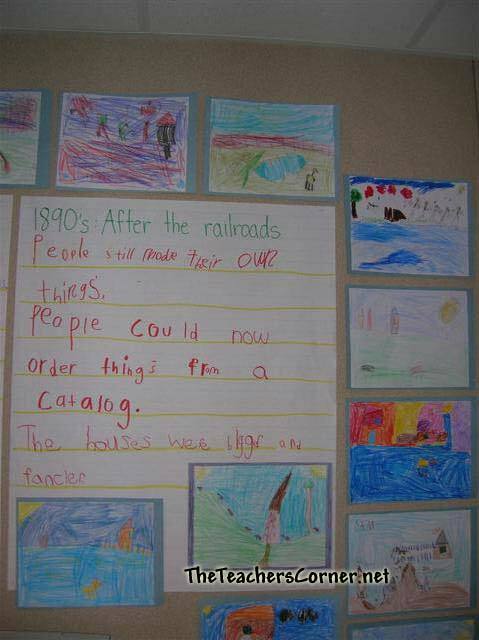 During their time at the museum, students learned how the railroads affected the area. 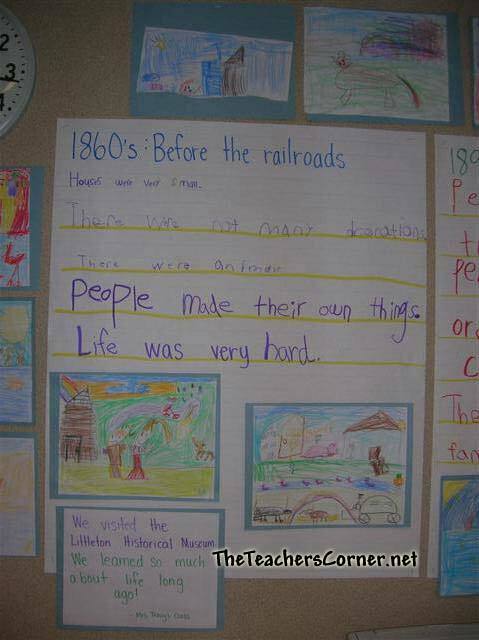 Upon return to school, they did an Interactive Writing lesson that allowed them to summarize their new learnings around what life was like both before and after the railroads. They also drew illustrations to accompany their text. As part of the curriculum, we need to teach the students about timelines. To make this interesting and relatable, we plot all the special things that happen during the year on a long piece of paper that can be put on a bulletin board or on a wall. The students love it. We plot the first day of school, holidays, student's birthdays, assemblies, etc.